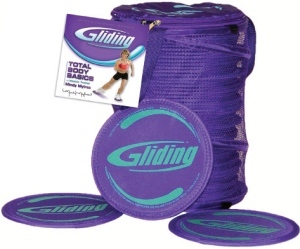 Workout at home or incorporate the exercises into your fitness classes, easy to follow with easy to hard moderations. International fitness expert Mindy guides the user through exercises that target every major muscle group. 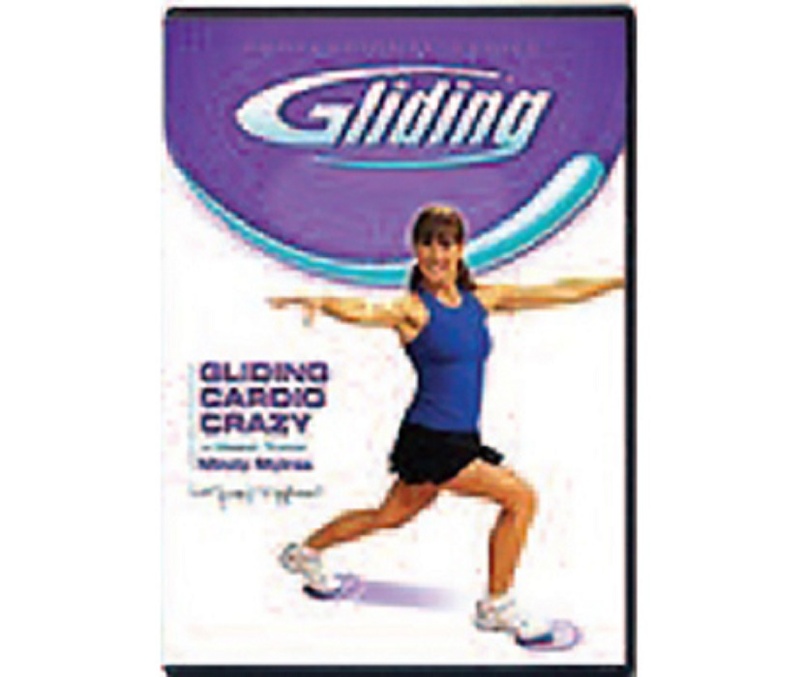 Highly recommended DVD for an introduction of Gliding with all the information you need to start your class sessions.